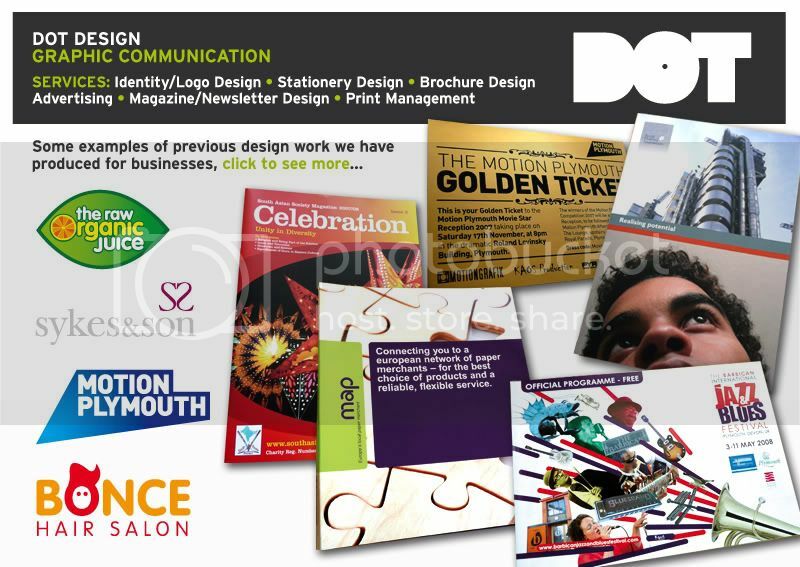 Here are some examples of the work we have produced for other business's. haha. I like the Bonce logo. Oh yes Boss Hog and a good job too!